​Weight reduction in the new Opel/Vauxhall Astra supported by Borealis and Borouge low density polypropylene compounds. 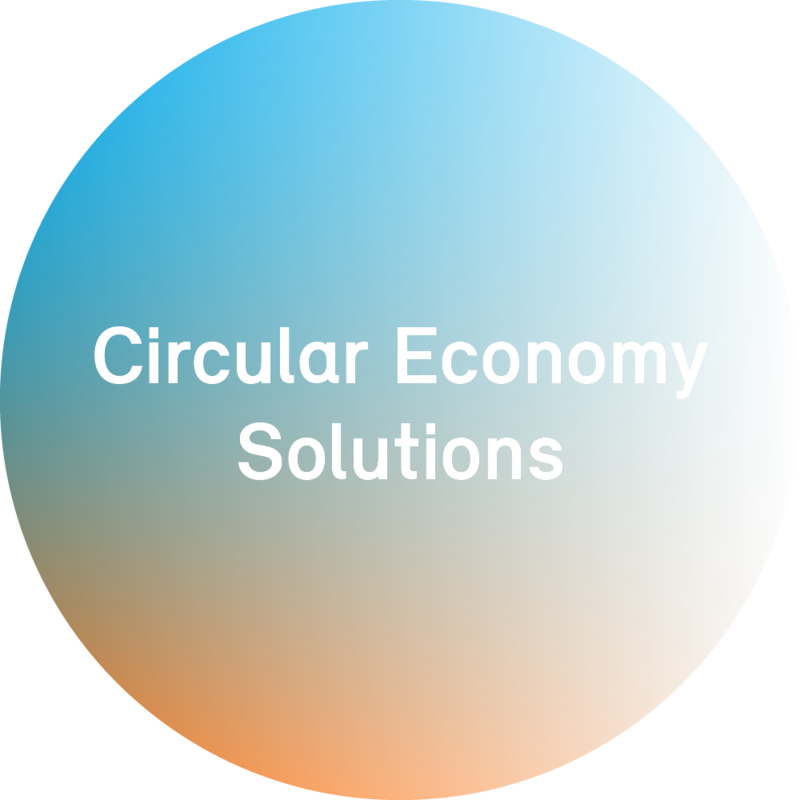 Borealis and Borouge, leading providers of innovative, value-creating plastics solutions, continue to supply the automotive industry with new and customised material solutions that help facilitate lightweight construction and thus improve energy efficiency. A prime example of vehicular weight savings enabled by Borealis and Borouge’s tailor-made lightweight polypropylene (PP) compounds solutions is the new Opel/Vauxhall Astra, the 2016 European Car of the Year. Containing around 35 kg of low density Borealis PP, Opel Astra variants now weigh up to 200 kg less than the predecessor models. The successful new model will be on display at the Borealis, Borouge and NOVA Chemicals stand at the 2016 K Fair in Düsseldorf. General Motors and Opel/Vauxhall selected Borealis and Borouge in 2012 as lead suppliers for both the Opel/Vauxhall Astra models in Europe and the Chevy Cruze models in Asia and the Americas. Borealis and Borouge supply lightweight PP compounds for all specified interior and exterior Opel/Vauxhall Astra applications. They were selected for this project thanks to the high level of product quality, excellent technical support, but also due to the global availability of product supplied from manufacturing facilities in Europe, Brazil, China, and North America as well as via tolling partners. In the developmental stage, the crucial challenge was to fulfil stringent technical specifications such as achieving superior surface aesthetics, including high scratch resistance, the elimination of tiger stripes and flow/pressure lines, and uniform and well-balanced matte interior surfaces. Borealis technical teams leveraged in-house modelling and simulation expertise and also worked closely with Opel/Vauxhall and its Tier One suppliers to deliver new and customised material solutions based on proprietary Borealis Borstar® technology. Overall, each Astra model contains approximately 35 kg of low density PP supplied by Borealis. This is one of the enablers to achieve a weight savings of up to 200kg versus the previous Astra, depending on the model variant. The substitution of lighter weight polyolefins for conventional materials such as metal and higher density engineering plastics is essential in order to fulfil increasingly stringent CO2 emission regulations. With EU legislation stipulating a fleet average of 95 g/km by 2021 (phased in from 2020), light-weighting can help automotive manufacturers hit this target and improve the overall environmental performance of their fleets, including reduced fuel consumption. 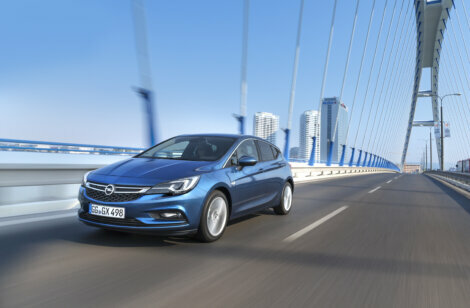 In the selection process for the 2016 European Car of the Year, the jury of 58 automotive journalists at the Geneva Auto Show was clearly impressed by the new Opel/Vauxhall Astra, which claimed victory over seven other finalists and a total of 40 new models. The model will now make an appearance at the K Fair, where it will be on display at the Borealis, Borouge and NOVA Chemicals stand.